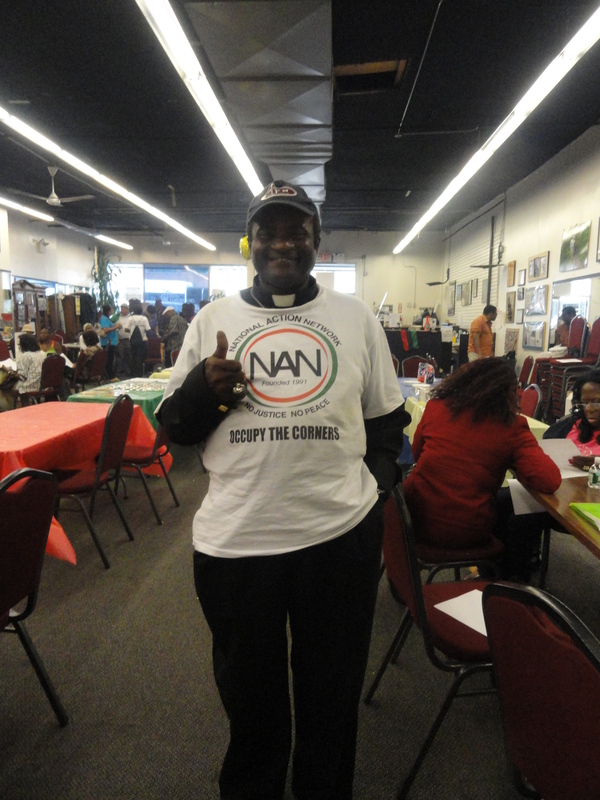 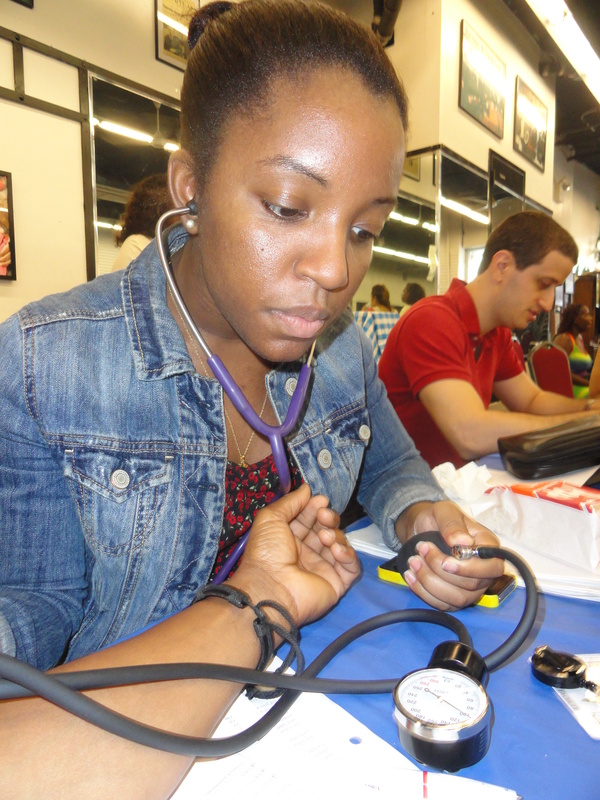 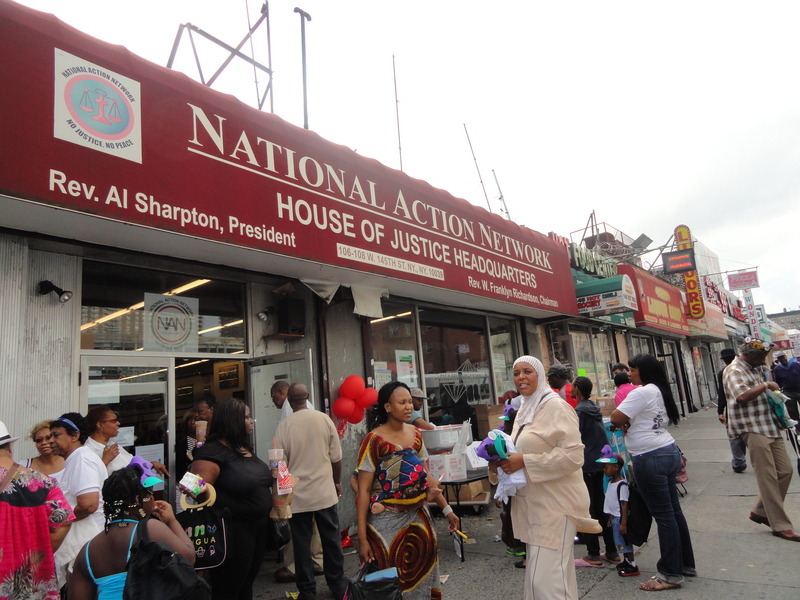 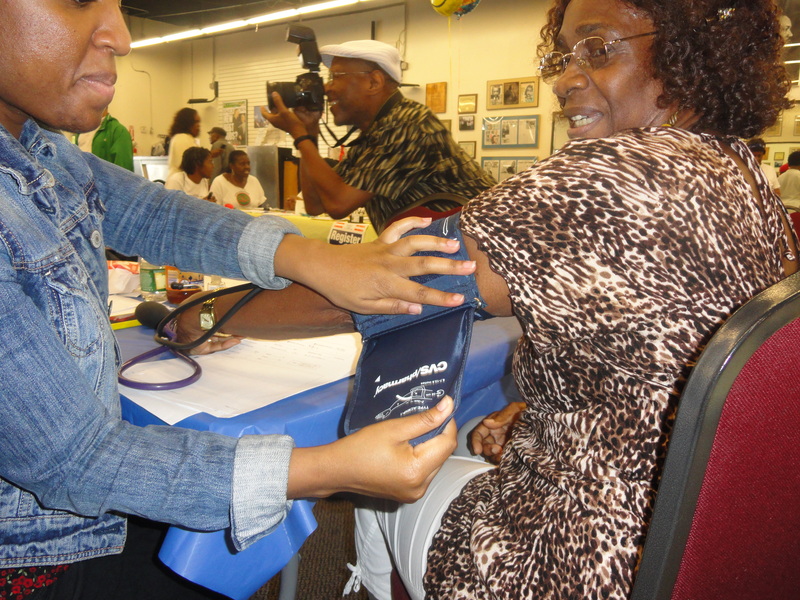 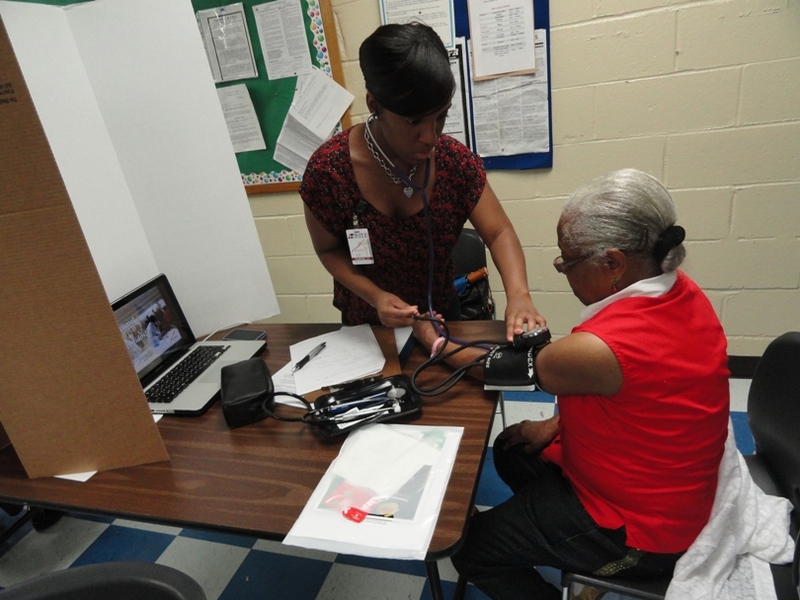 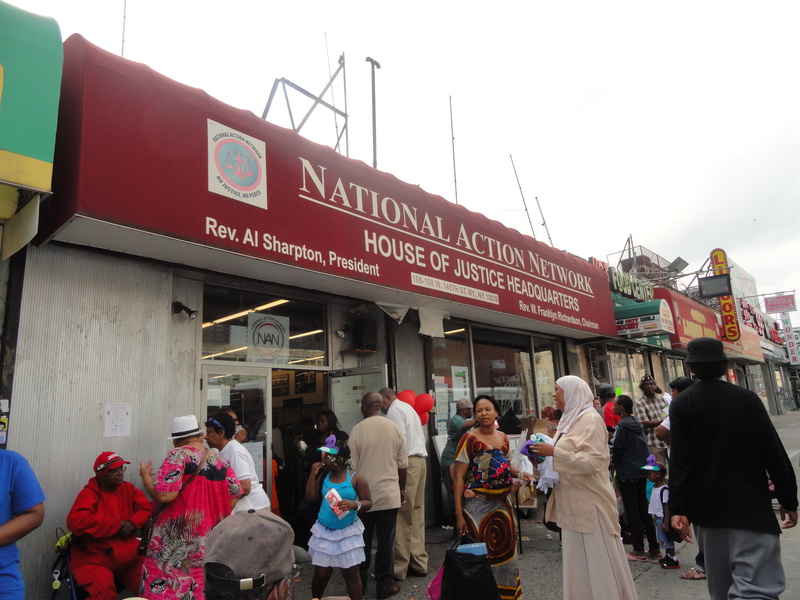 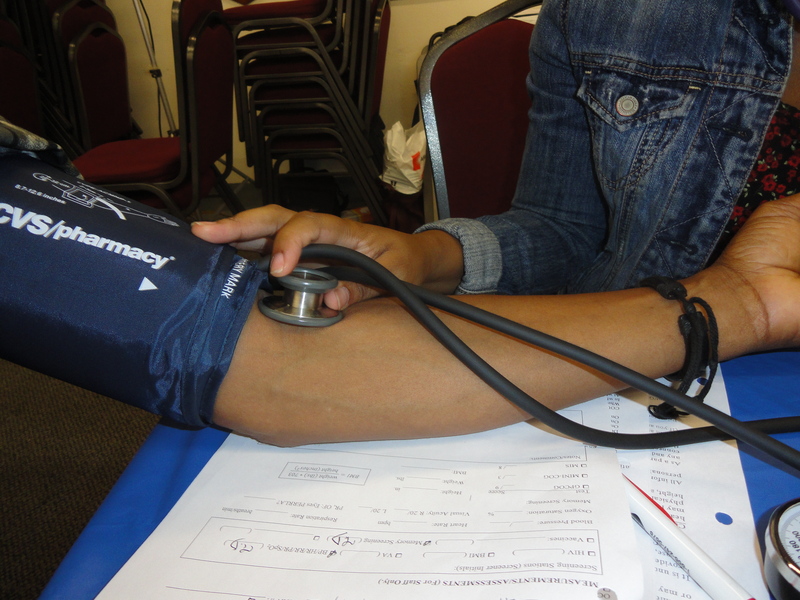 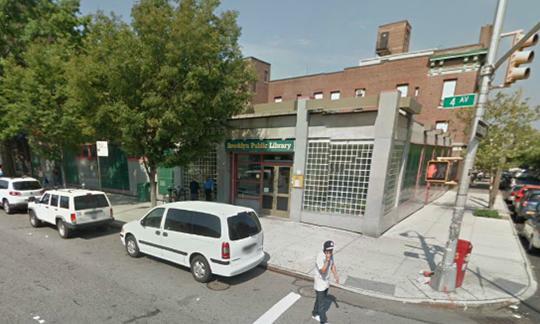 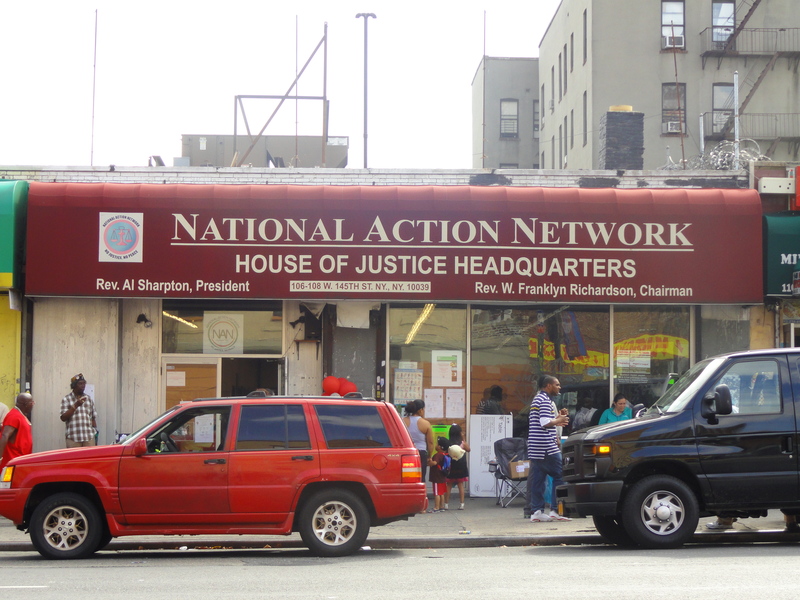 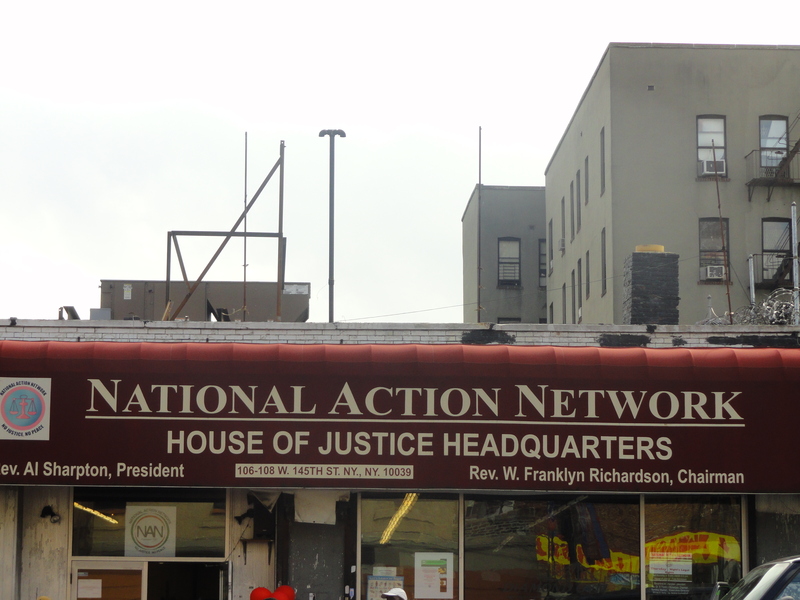 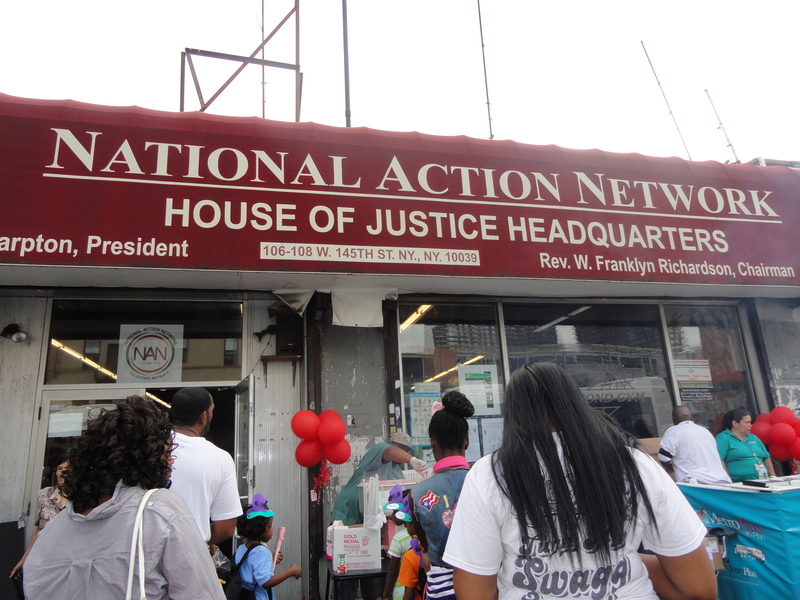 Academy of Medical and Public Health Services (AMPHS) held a large health screening on Saturday, September 22 at Mount Hebron Church of Christ in the Brownsville neighborhood of Brooklyn, a predominantly African American community. 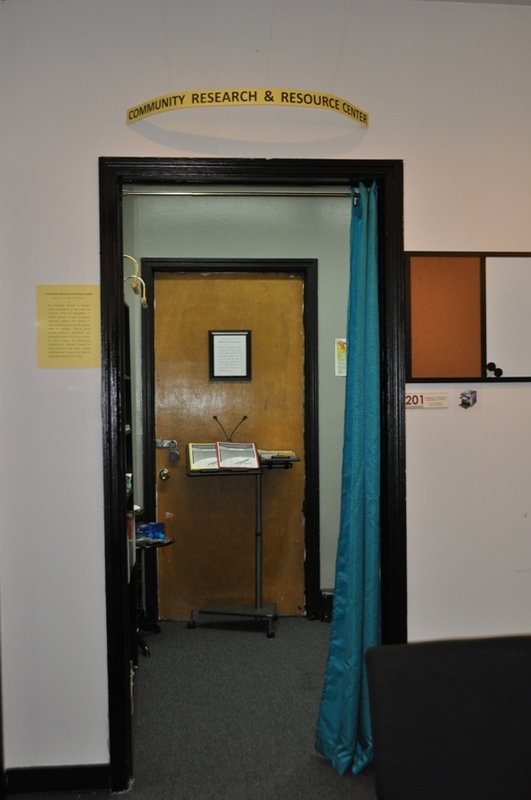 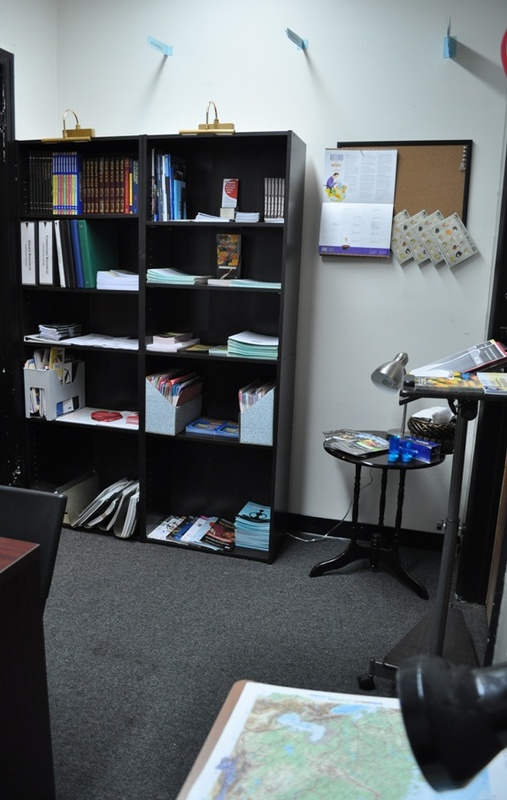 Mount Hebron Food Pantry is connected to the Church. 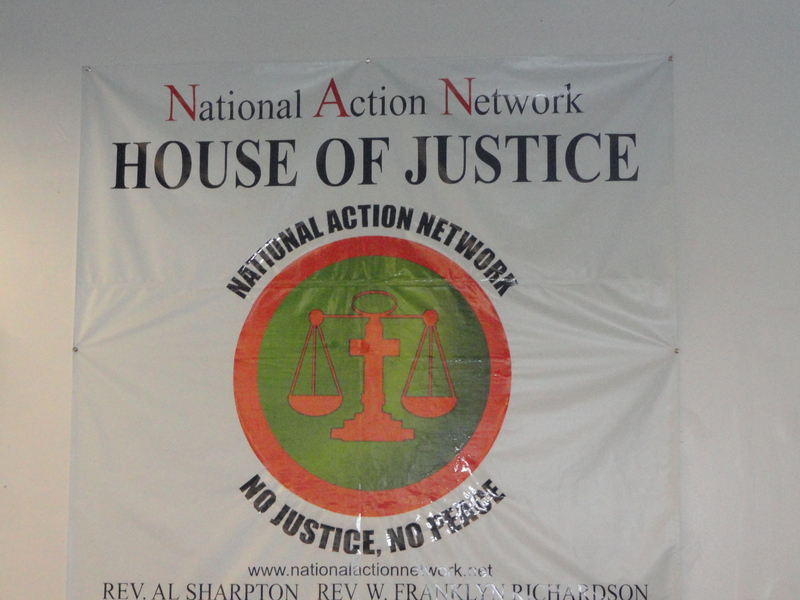 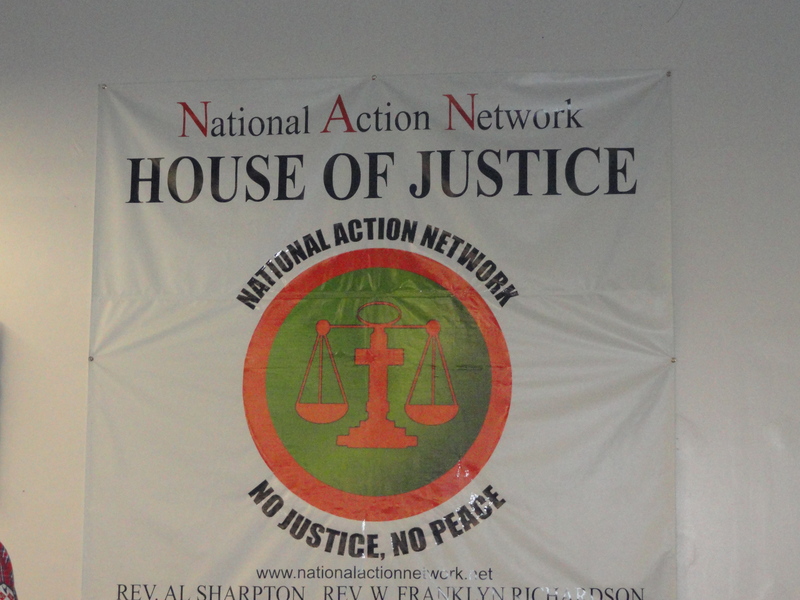 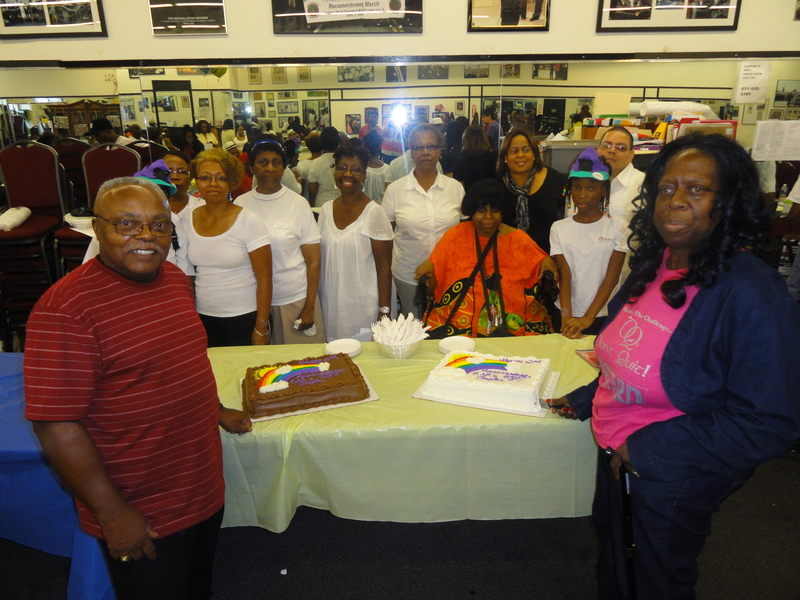 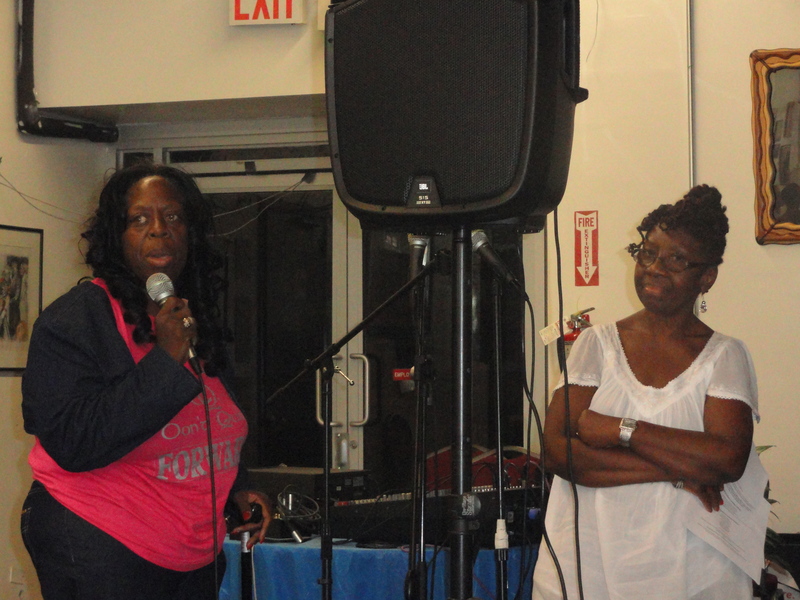 Bishop McDonald Moses, David Moses, Executive Director of Mount Hebron Food Pantry, and Shirlene Canady, Director of Health and Wellness helped organize the event. 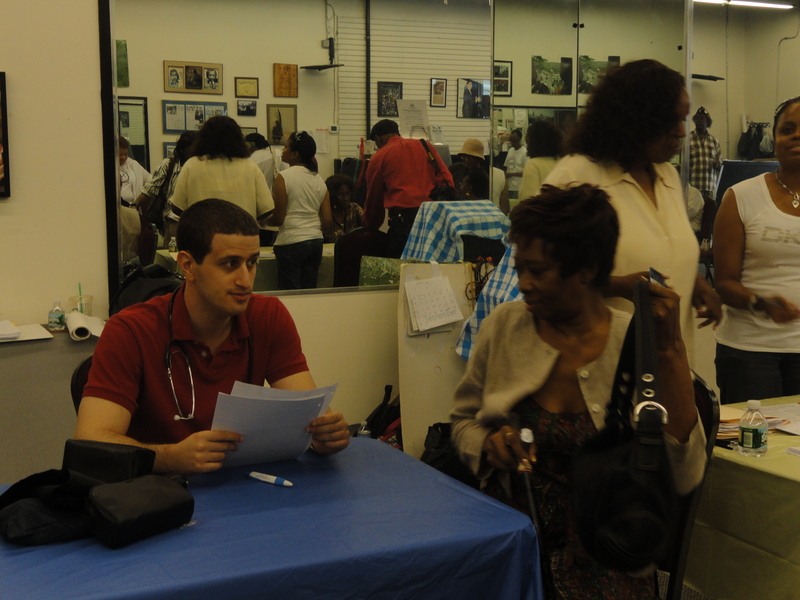 AMPHS clinical volunteers performed comprehensive screenings including: Body-mass index assessments, visual acuity, pupillary reflex, and oculomotor function testing, blood pressure measurements, heart rate assessments, respiration rate assessments, oxygen saturation assessments, memory and cognition screenings for detection of Alzheimer’s, HIV testing (oral swabs conducted by Interfaith Medical Center), nutrition and lifestyle choices consultations, and resource and network referrals to free community clinics for follow-up. 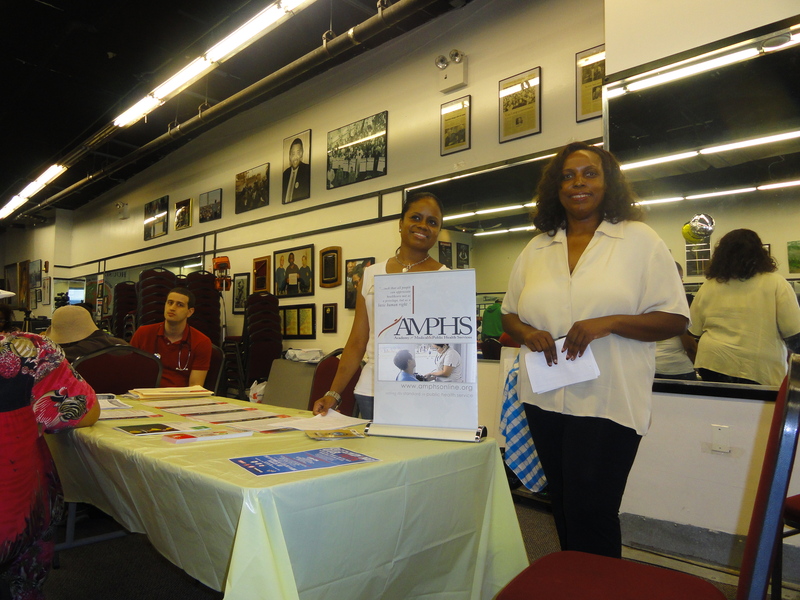 AMPHS also distributed supplements from the Vitamin Shoppe to promote health and wellness. 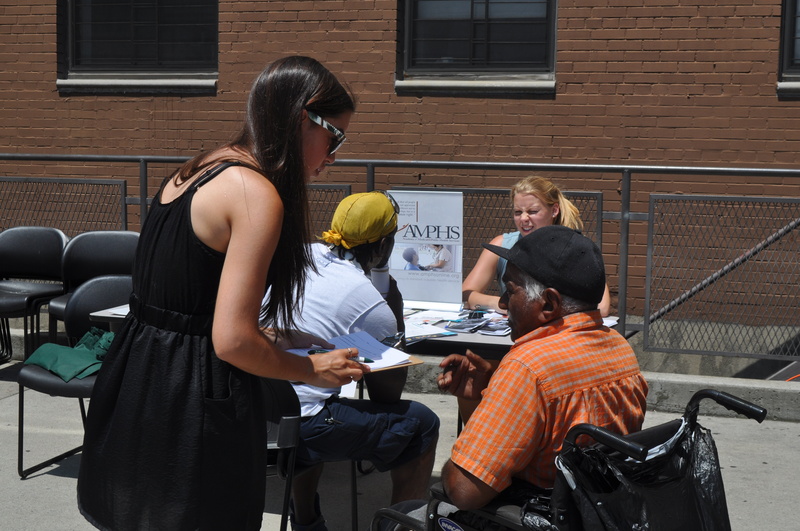 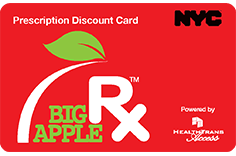 Big Apple Rx distributed prescription assistance cards and MetroPlus Health came on board to help enroll people in affordable public health (Medicaid and Medicare) insurance plans. 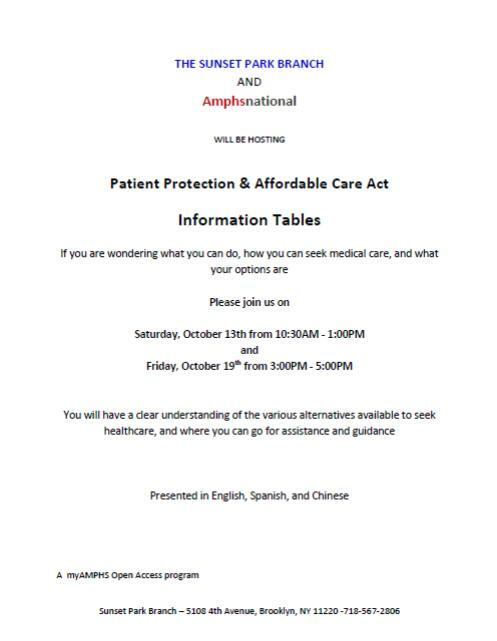 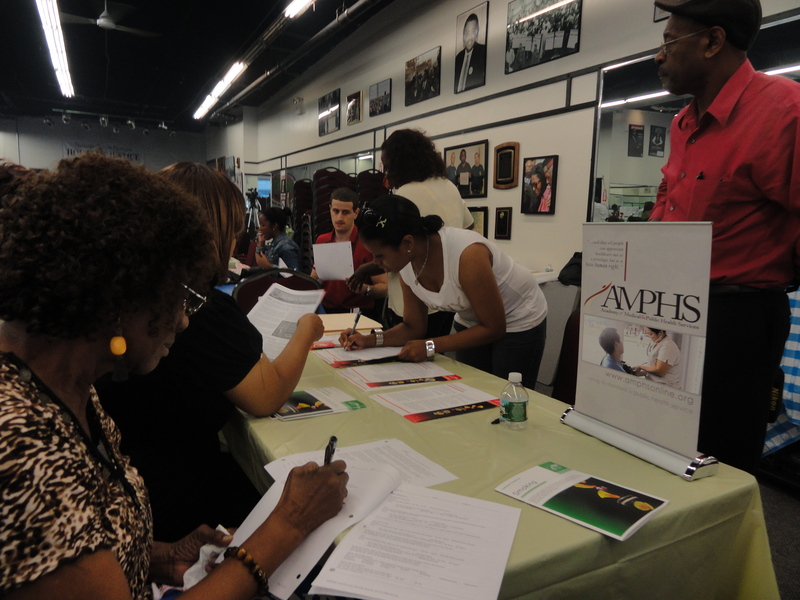 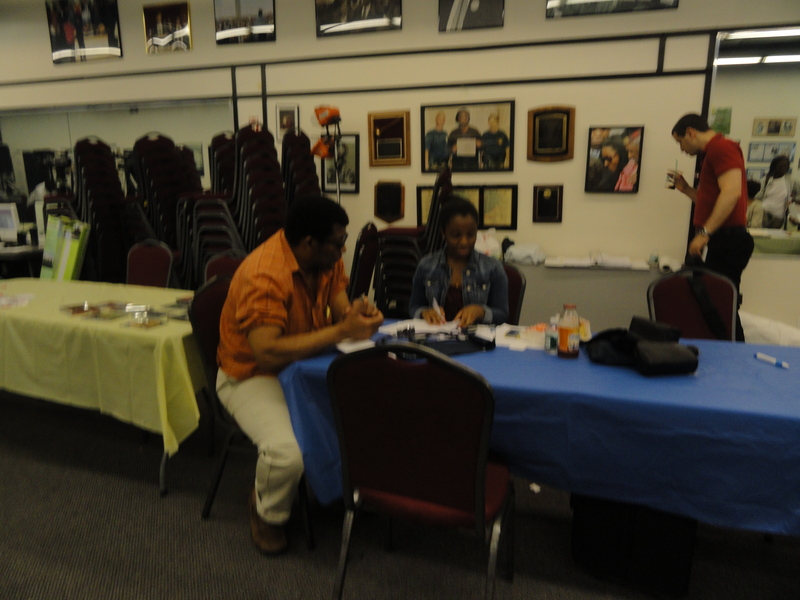 AMPHS screened a total of 46 people, and others stopped by the Community Resource table to pick up health brochures. 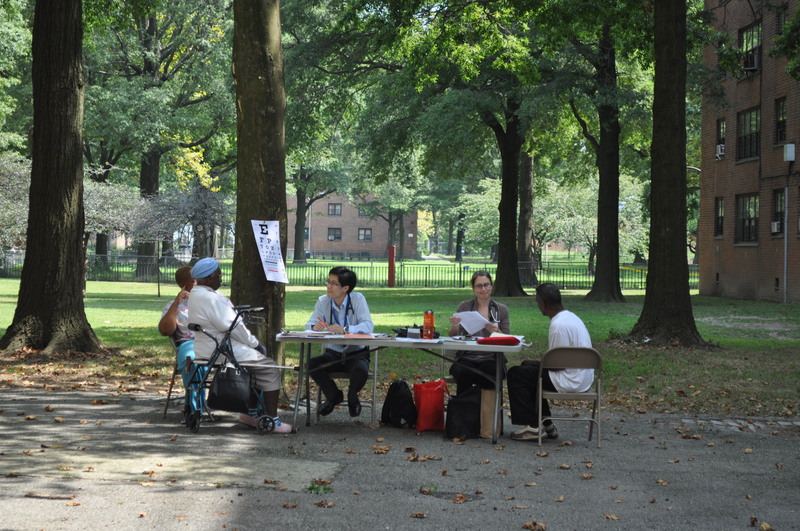 Mon Yuck Yu, Clinical Volunteer at AMPHS commented on the health profiles of the community members seen. 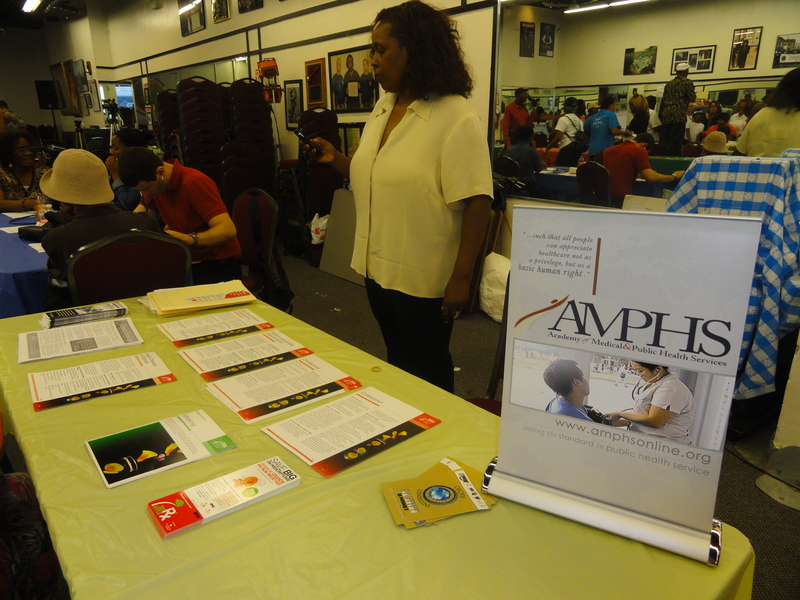 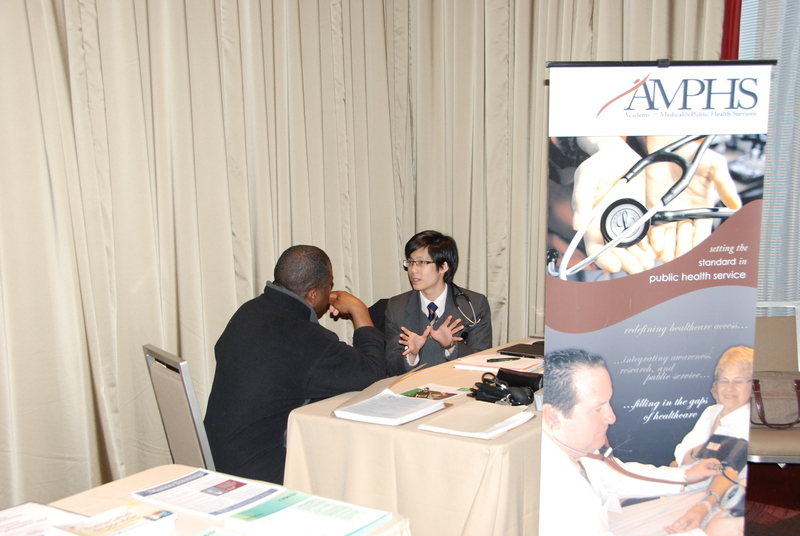 Hewett Chiu, President & CEO, AMPHS, sentimented that AMPHS services are needed in the most underserved communities. 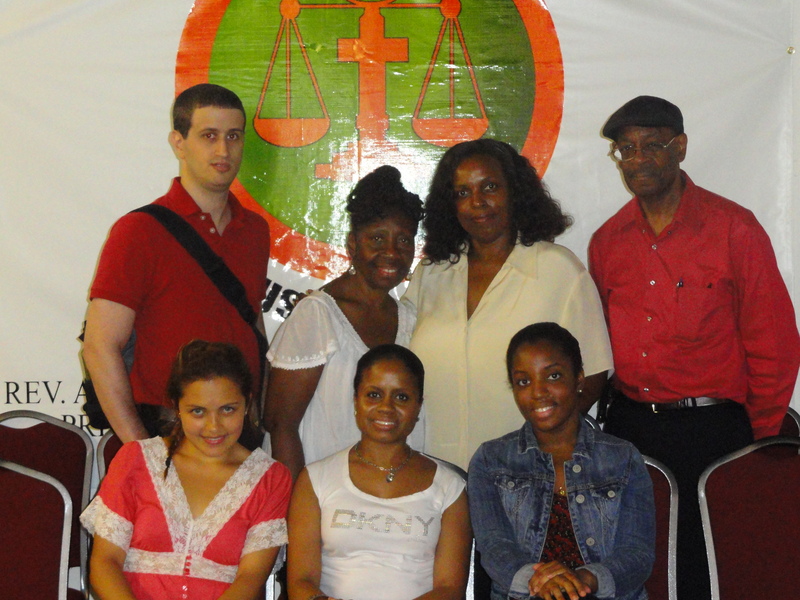 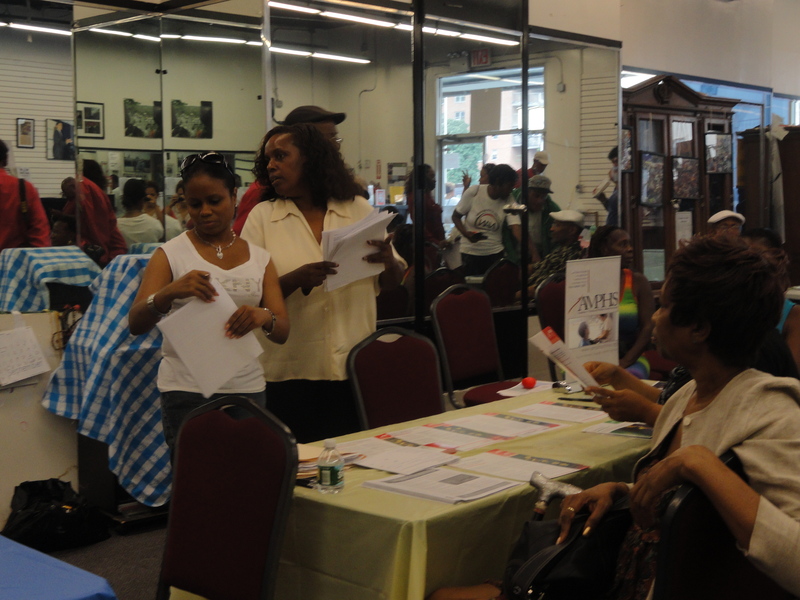 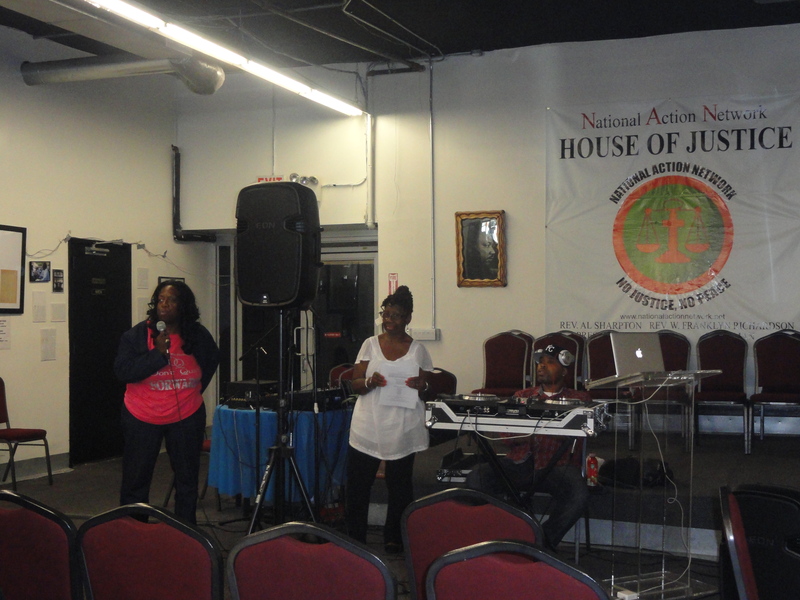 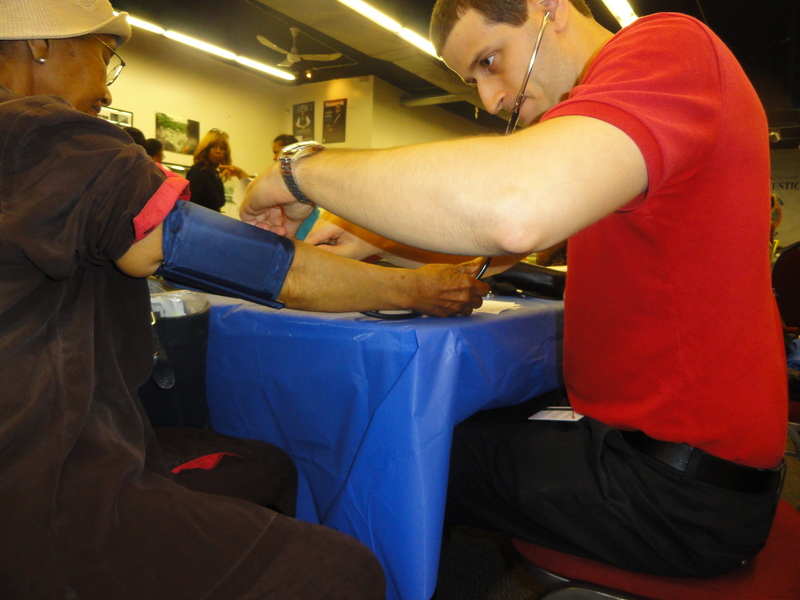 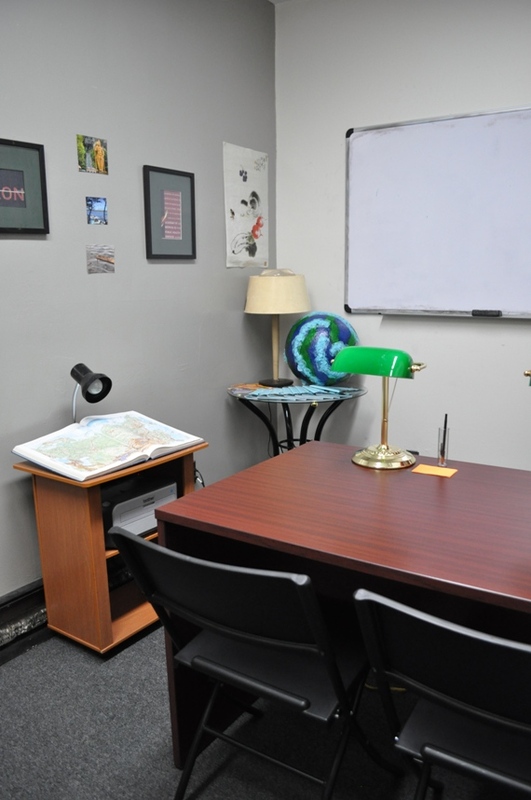 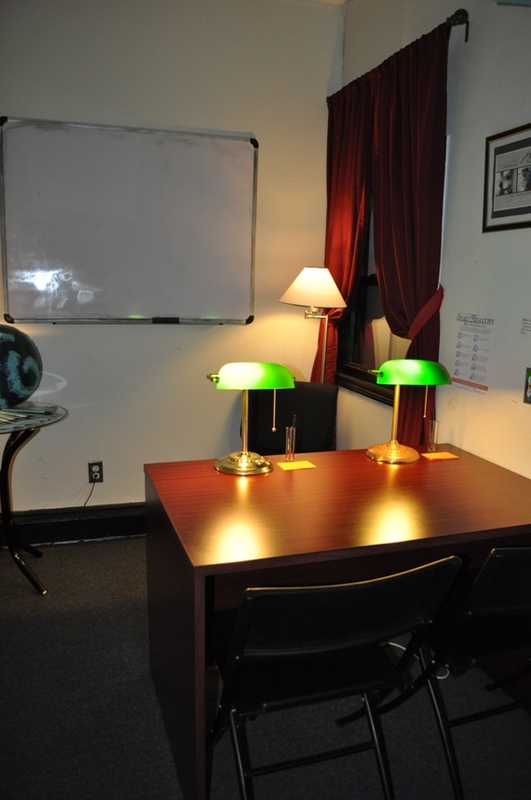 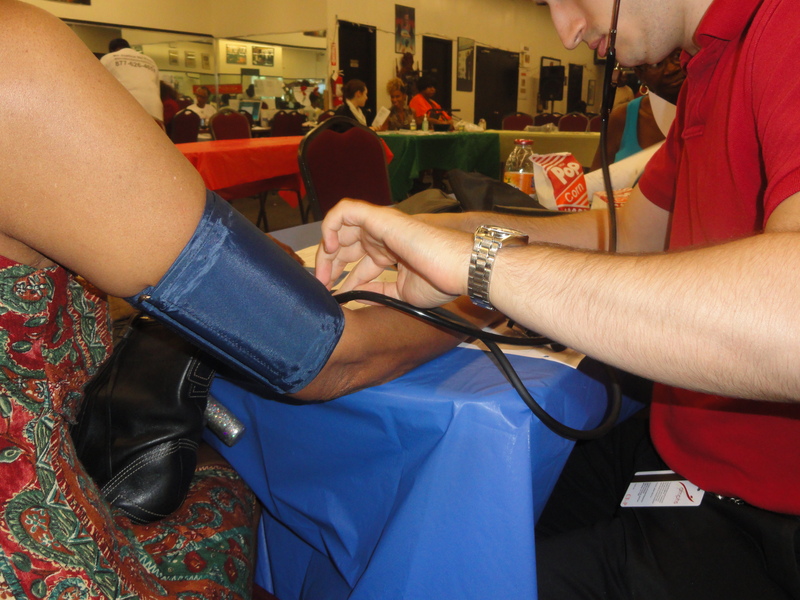 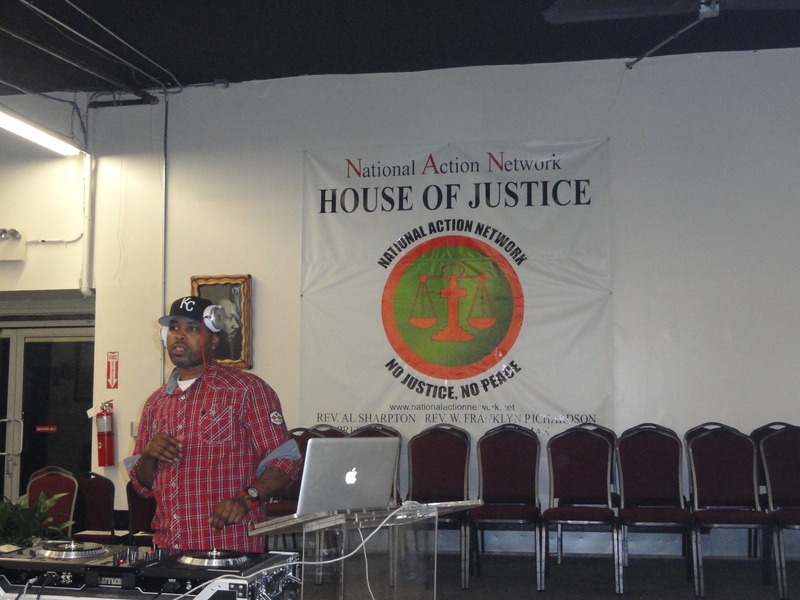 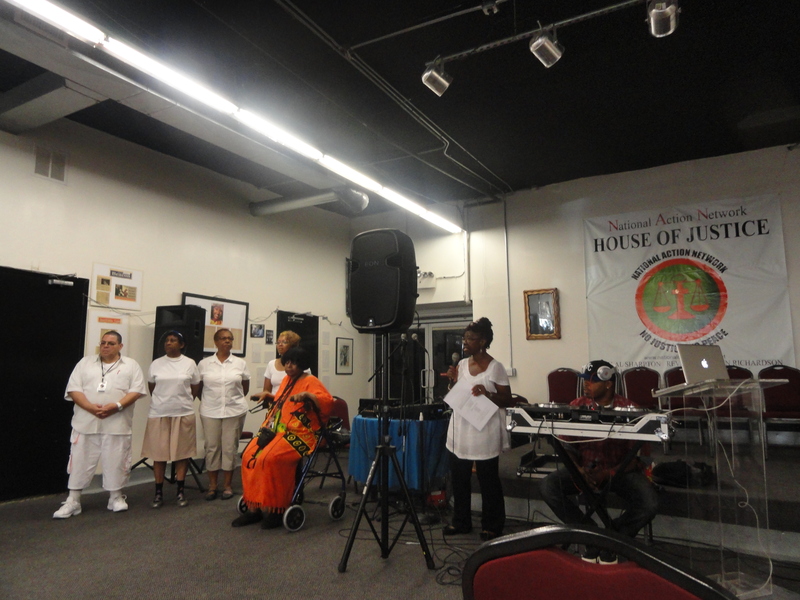 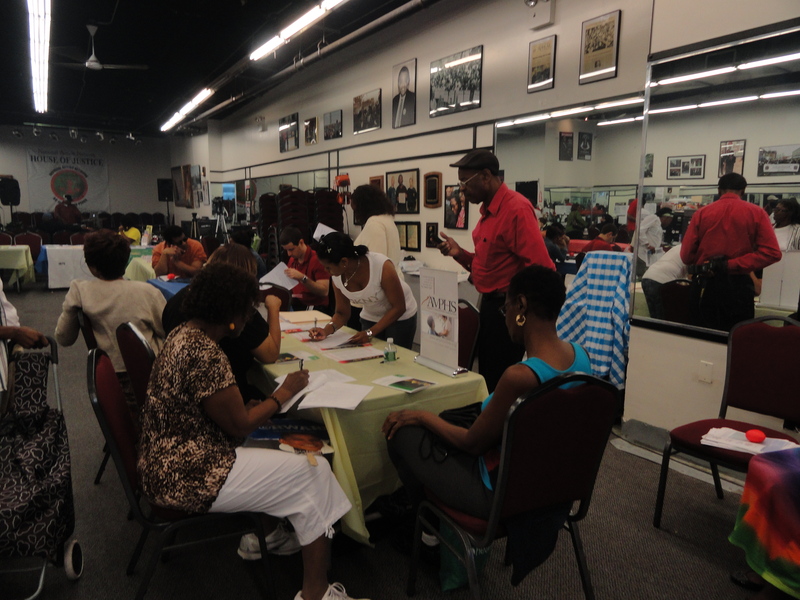 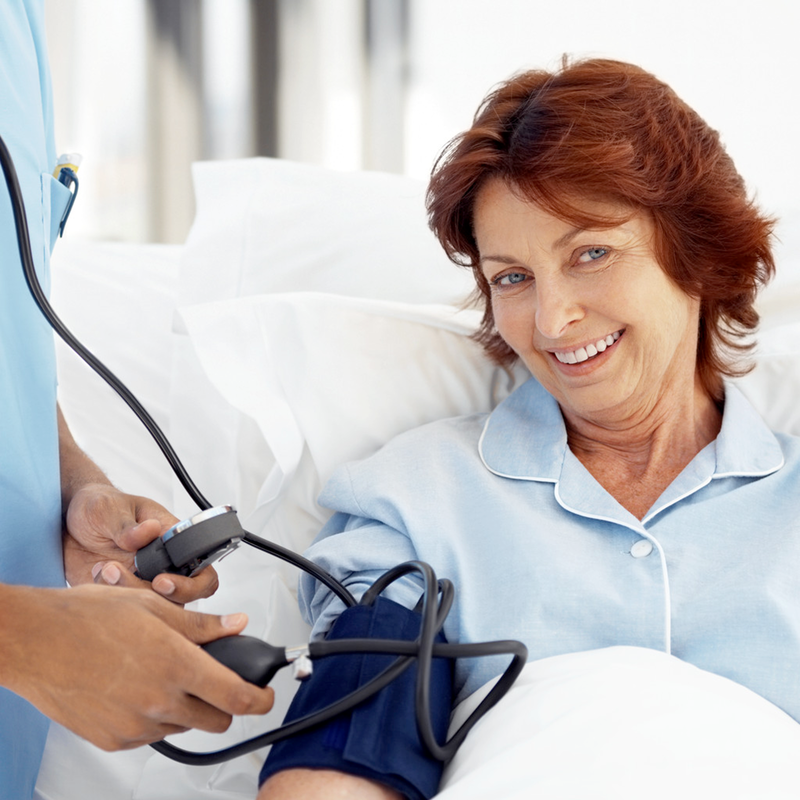 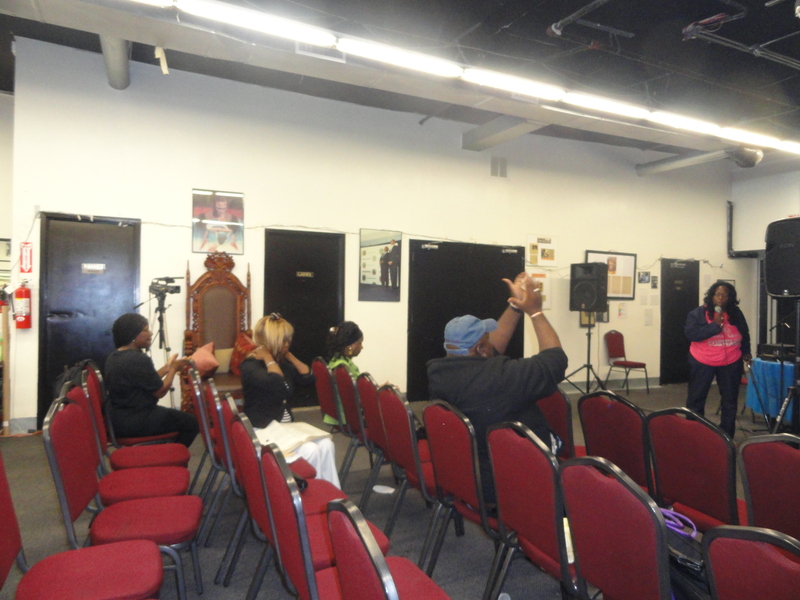 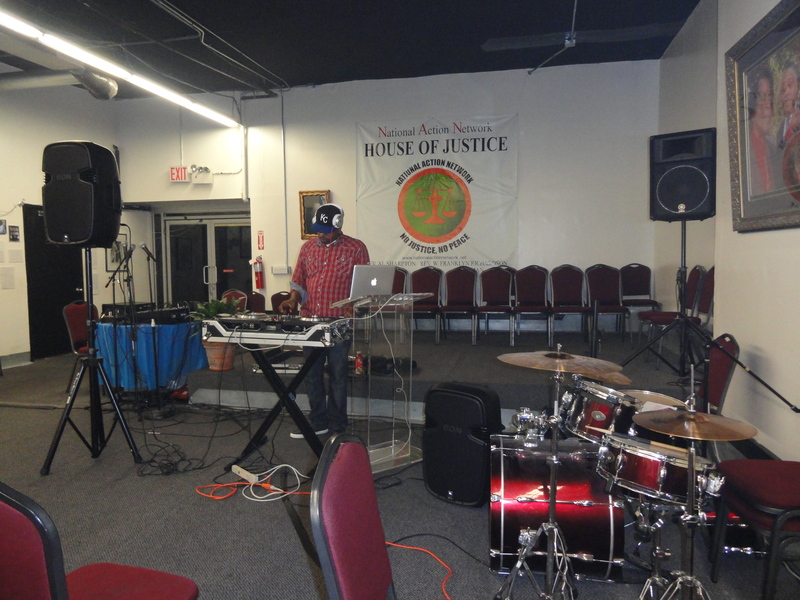 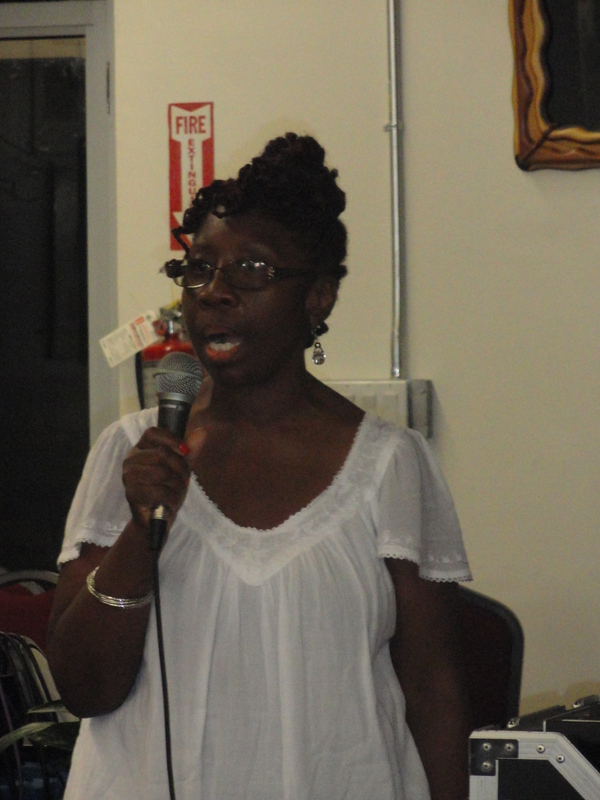 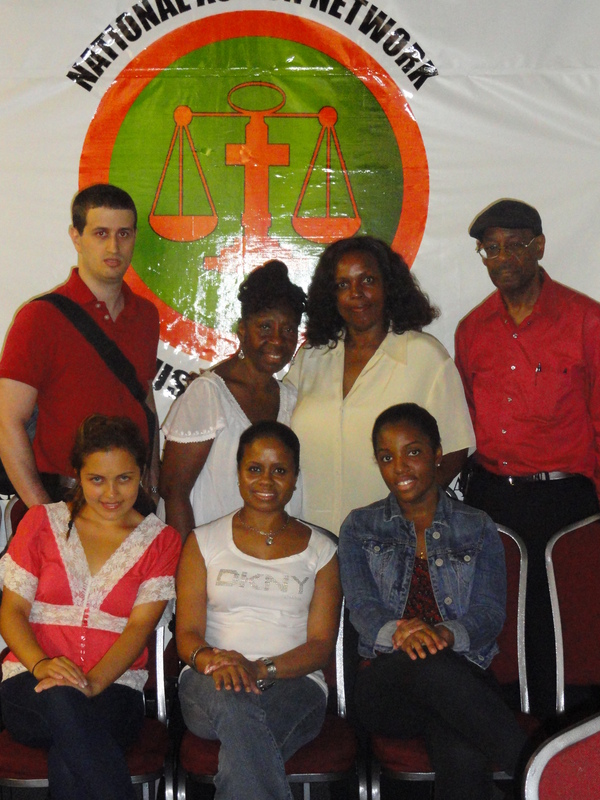 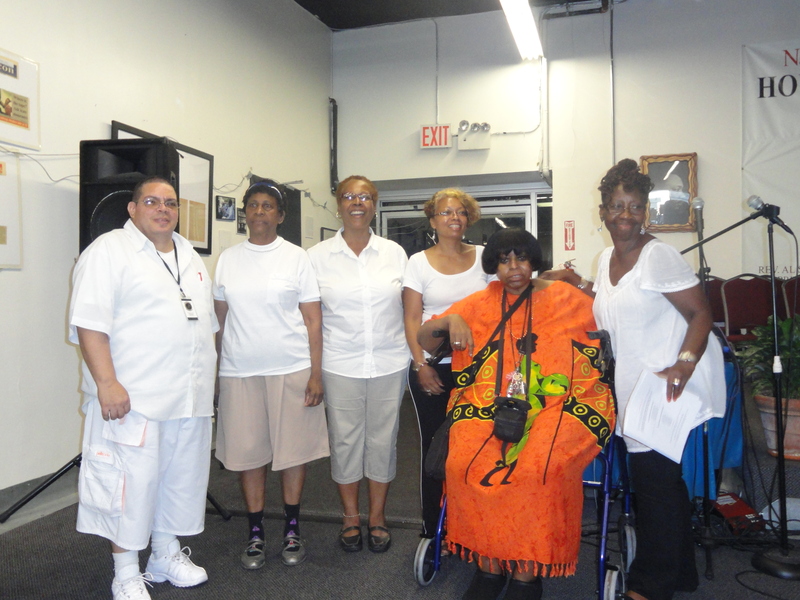 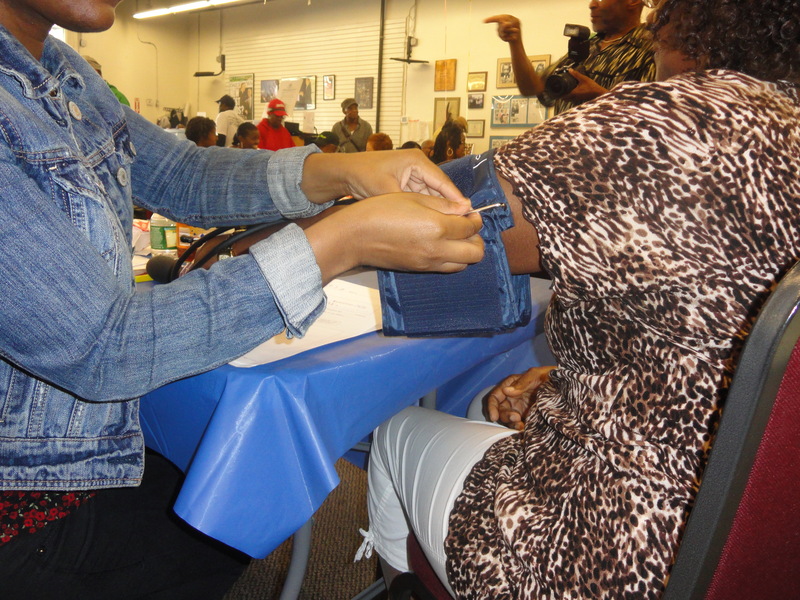 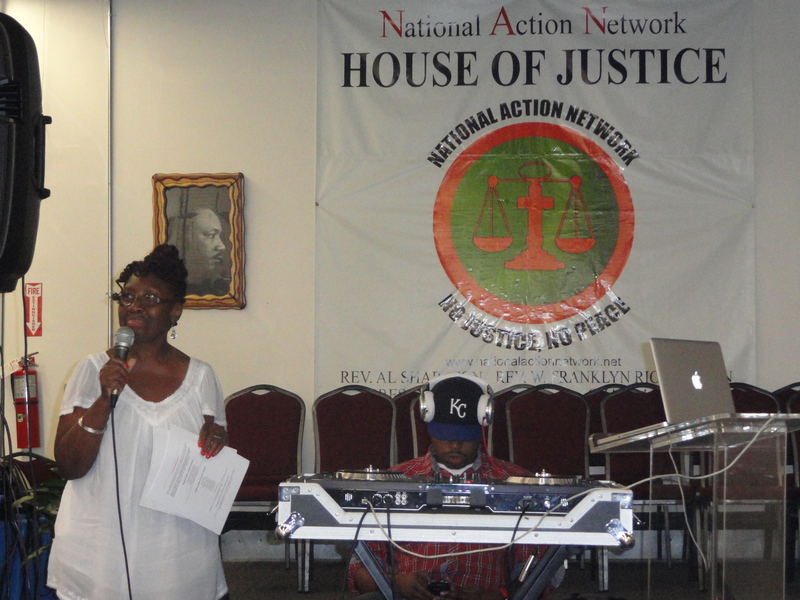 “This health screening was one of our most successful events to date. 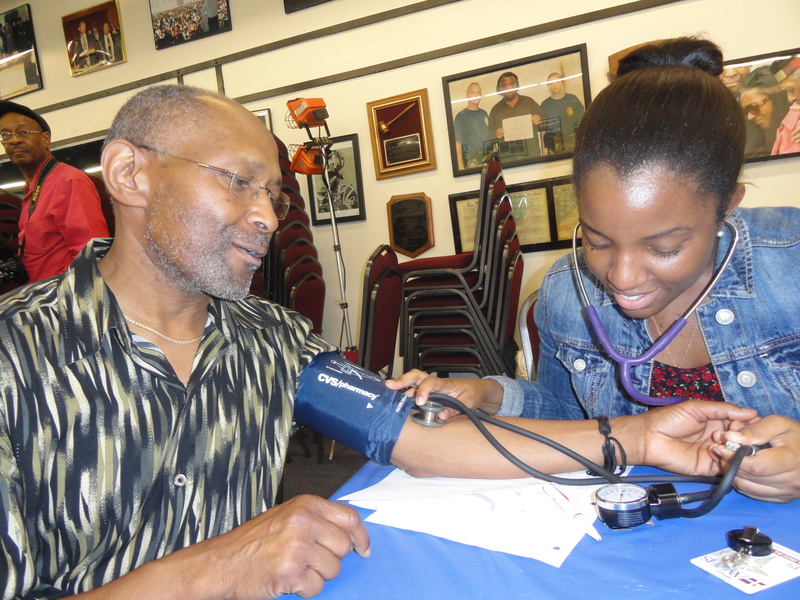 We saw just how many underserved community members are illiterate and really needed our help understanding the basics of healthcare,” he said. 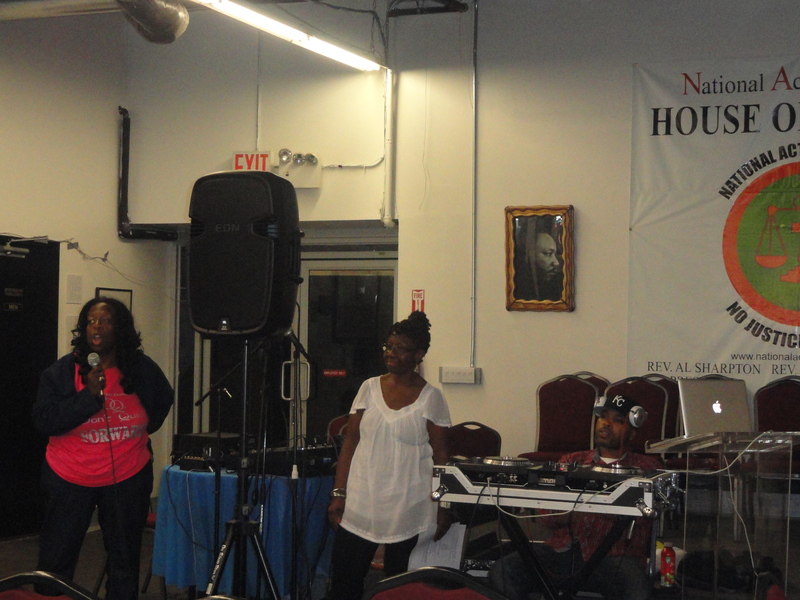 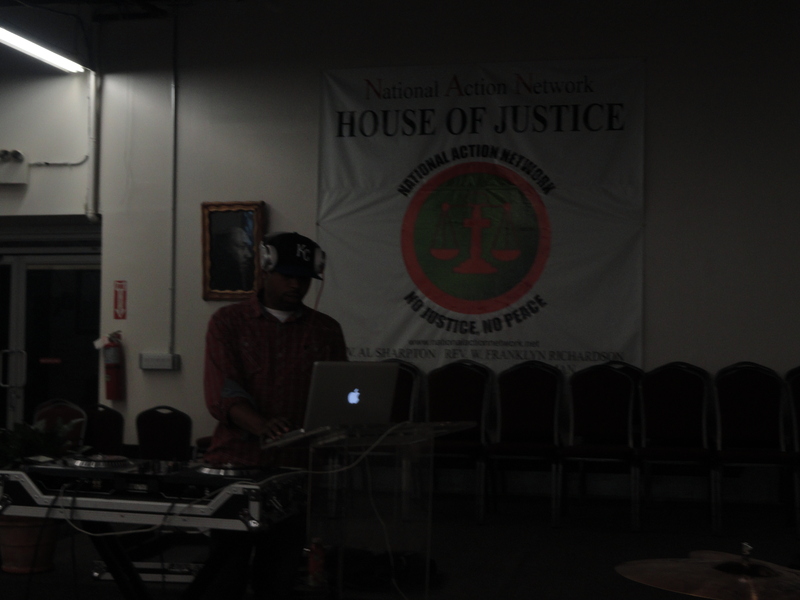 Event pics will be available soon!